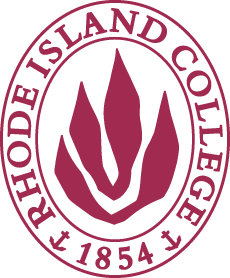 The structure and framework of the Rhode Island STEAM Now Coalition (Coalition) is based on a series of checks and balances to ensure that the ideas and perspectives of representatives from different communities, geographic locations, content expertise, and experience are heard and that the focus of the Coalition’s actions are on Rhode Islanders, especially children and youth. The framework of the Coalition allows for transparency so the perspectives of members of the Coalition are reflected in the decision making. 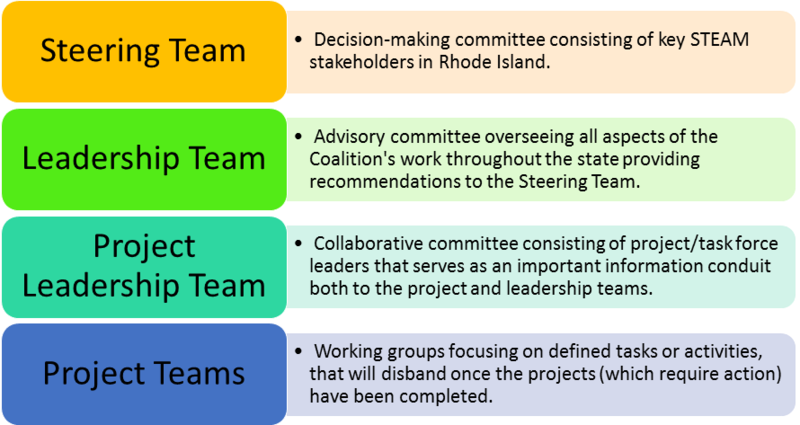 The Steering Team provides and maintains a unified and consistent perspective and vision for the Coalition. The Leadership Team supports the vision and mission of the Coalition while developing specific plans, objectives, and strategies to fulfill that vision. Membership on the Leadership Team is through an application process. 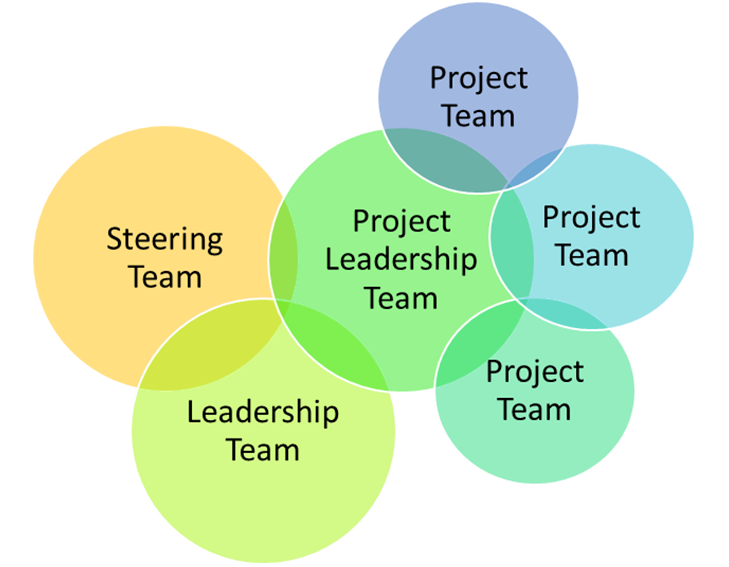 The project teams (also known as task forces) Project teams serve to initiate, develop, and implement actionable steps after an assessment of the current situation.